In this basic time line you can learn the best and recommended times for your child to have a nap, eat and go to bed . This time line will be changing as your child grows and the naps suddenly will be reduce until they end n just one NAP at mid day (around 12-15 months). Also bare in mind that the newborns have feeding times during the night, but essentially by 6 months you want to achieve a routine similar to this time line. Is your kid an early riser? It has been proven by any of us that here in Australia many Kids become an early riser as summer days hit this side of the hemisphere and you wonder why this happens. 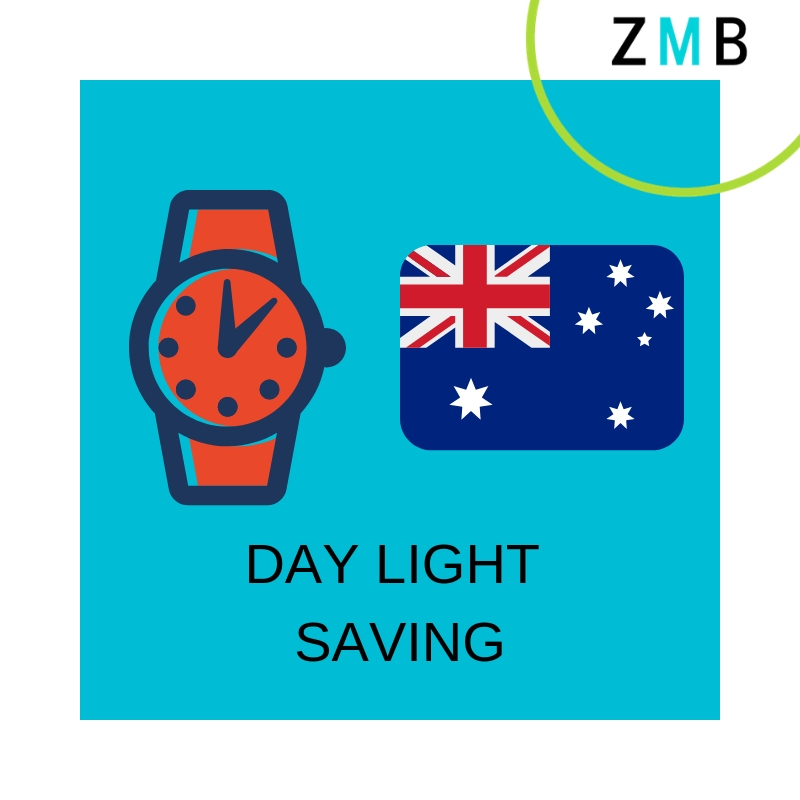 Some regions understand and have accepted and every summer they change the clock to summertime, this helps to make use the daylight more efficiently and if you think it is logic in sense of sleep. Our bodies follow circadian rhythms and are just logical that when the body receives some sort of light since noise and change of temperature it feels like waking time. This especially for younger kids and babies. So here are some tips to make easy those early waking times. · If you hear a call in the morning before a reasonable waking time, wait a few minutes before responding. · If you have a kid under 3-keep it in the cot-wait the longest possible, he/she may resettle without help (make sure room is dark) If there is a window and they can see daylight is more likely they don’t want to sleep back. · Place a digital clock and teach the number to recognize, so that means is time to get up. · If still dark and he is waking up, after waiting: go to room explain that is not the time to get up and try to resettle. If you have any questions or need a hand for any of these situations, please call or email always happy to help. Five Steps to Getting Your Baby to Sleep Through the Night! Step 1: Choose an early bedtime. Step 2: Put your child to sleep in the same place every night. lets them know they are safe and that they are in a place where sleep is expected of them. Step 3: Create a predictable bedtime routine. *much* easier for them to make the transition from waking to sleeping - and that's why creating a bedtime routine is so important! night. The repetition and predictability are what let your child know that he or she will soon be expected to fall asleep. necessary to stay asleep through the night. we don't even remember them the next morning. However, many babies will immediately start to fuss or cry when they wake up. out how to get back to sleep within just a few minutes of waking up in the night! avoid picking your child up and rocking or nursing back to sleep. important to keep in mind that every child is a little different - there's no "magic formula" that will work 100% of the time for every baby! My passion and profession is to help parents like you, developing customised plans for solving child’s sleep problems. Before beginning with naps is very important to answer the following questions and have very clear that the naps will be predictable and constant once the night sleep has consolidated and without dramas. If your baby doesn’t sleep well during the night is a warranty that the naps will be occasional, with different duration, this means that won’t be routine and your day will be difficult. One solid night of sleep in babies from 0-3 months is when they sleep in 4 hr blocks, and if the baby is older than 4 months 6 hours is the Ideal sleep length and for babies from 6 months, 8 hrs or more. 1. How many naps you baby need during the day? 2. What is the minimum duration of this naps? You can check on our website the “Magic Sleep Table” this shows and an average of sleep length for the babies and kids up to 5 years. If your nights are good but your day naps are all over the place, this is the right information that will help you to get on the right track to establish the predictable naps. Remember your baby is developing and sleep is needed it as eating. The parents need to learn that sleep for a baby is vital need at day and night. 2. Before beginning the Nap create a relaxing and fresh atmosphere. Is a very important cue for those babies that are more than 6 moths up to 4 years of age. Is advisable to close the curtains, put soft music, in hot places a Fan can work and temperature of 21°. Television is not advisable. 3. Put your baby to sleep in a Dark place. This is very important if the nights of your baby are good nights, this is the key to stimulating the sleep during the day. Darkness activates the hormone called “melatonin”. Don’t worry if you cannot stay at home during the day, a jumper, the dark fabric can help you to block the light away from your babies face. 4. Create a predictable routine. A short routine is advisable, will be the indication for your baby that is time to nap. If your baby makes a noise before completing 1 hrs nap, do not respond immediately, give him the chance to get back to sleep.